Elsa LEDERLIN is co-head of the Employment Law - Social Welfare Law department at the Paris office. She regularly advises employers as part of collective bargaining negotiations, advocating innovative and constructive social dialogue. Elsa LEDERLIN contributes to ongoing reflection on new working methods and takes a particular interest in employment relations touching the boundaries of other legal disciplines : provision of personnel, umbrella companies and digital platform personnel. 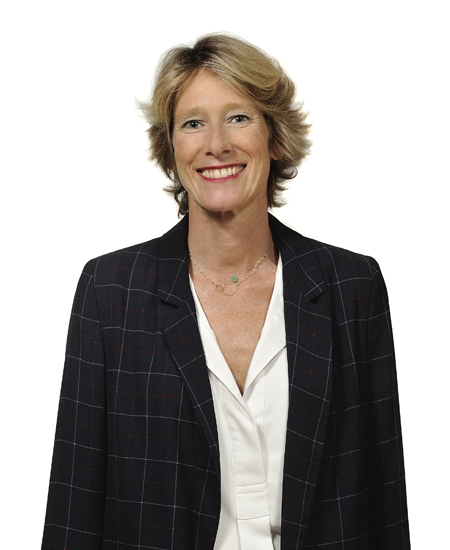 Registered with the Paris Bar in 2001, Elsa LEDERLIN holds a certificate of specialisation in employment law and began her career within specialized firms (Michel Henry, Florence Lyon-Caen). She most recently acted as the head of the Social Law team within DS Avocats, before joining DELSOL Avocats in January 2019. She provides training courses for French businesses (in conjunction with Dalloz, in particular), and also for foreign businesses (Business France) on the French social environment and the virtues of social dialogue. She is a regularly published author of articles, with a particular focus on social dialogue, European social law and, more broadly, on social law 3.0.
individual and collective employment disputes.